Missed the Cloth Diapering 101 talk last Saturday? Don't fret! We are organizing another one - scheduled on 7 July 2012, 1-3pm still at Medela House. This talk is something that pregnant moms and even part-time cloth diapering moms should attend. Cloth diaper pioneer mom Jen of Next9 plus cloth diaper mom experts from Tickled Moms Clarice and Abie share their tips and insights on how to make it work. 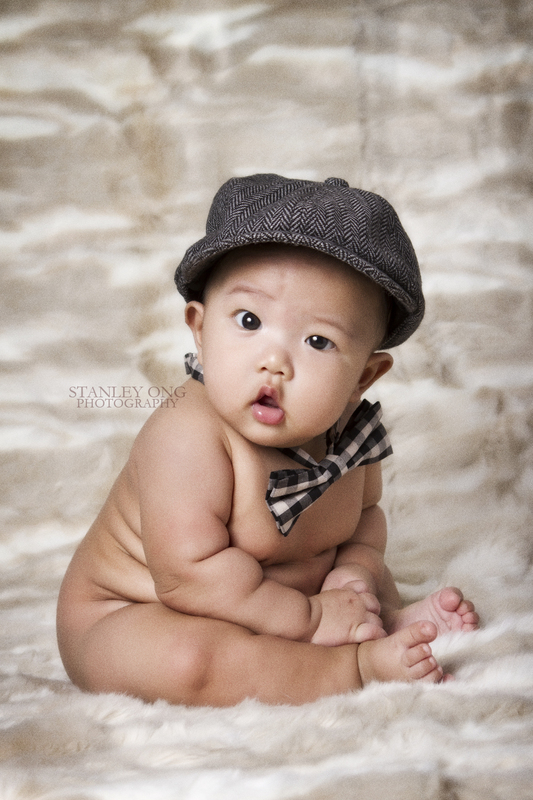 In the meantime, you can also check out this slideshow prepared by Tickled Moms and Next9 Baby. *This is Part 2 of a series. For newborns, the best way to carry them is tummy to tummy (upright). Cradle carry is discouraged because of the risks of hip dysplasia which is the general instability or looseness of the hip joint. Click here to see an animated video of how hip dysplasia happens and here for the different stages of hip dysplasia. Here's a photo of the proper position of a baby inside a sling to prevent hip dysplasia. More than 2 years from my second post on nursing clothes and I've discovered several more nursing clothes available locally. I now have a second nursling and I'm quite pleased to find that there is now a variety of selection compared to the selection available when I started nursing N. For this post, I will be focusing on 3 brands - Maternalove, Eden and Latch a Babe. I love this breastfeeding cartoon! N loves it too. Check it out! Some edits that Dr. Jessa wants to do - skin to skin contact and non separation of mom and baby. Commendable would be the semi-upright labor, labor companion of choice and no IVF! *This is Part 1 of a series. I am not a babywearing expert nor I claim to be. I'd rather call myself as a babywearing enthusiast. I have my own collection of carriers all purchased [thank you Black Friday!] except for the following given to me: Ring Sling from Jen, Ring Sling from Jonie, Ring Sling from Clarice and Abie, Ruxpin Hybrid and MeiTai from Buding. My interest with babywearing started with N, who is now 4 years old. S and I started wearing her at about 6 months in a Baby Bjorn, (gasp! what was I thinking?! I hadn't researched well at that time) and eventually in a pouch and Saya (a hybrid carrier). I am now babywearing E (who is turning 4 months on April 21) in a ring sling. Meanwhile, S babywears E in his soft structured carrier. I am transitioning E into our other carriers like the meitai and Ruxpin hybrid. This post is written for the Real Diaper Week Carnival with the theme "Real Simple. Real Diapers." We aim to educate and advocate the use of cloth diapers in the Philippines. Please scroll below to read the other carnival posts about cloth diaper styles, how to's or must haves. Prior to a planned trip to Subic where we would be spending the Holy Week, Baby E had been using cloth diapers and cloth wipes 24/7. However, the said trip made us debate on whether to keep him in cloth diapers or momentarily switch to disposables. We also had to consider the fact that we would be living in a friend's guest house. We eventually decided to continue to cloth diaper him 24/7 -- and we survived! 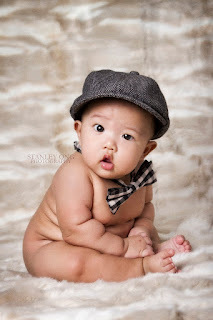 My first born N had been semi-cloth diapered and I do admit that at that time I thought that cloth diapering a baby at night and when going out was quite impossible. The book Changing Diapers was released in October 2011. I waited for the Black Friday sale and hurriedly purchased 3 copies - for myself, E's ninang Jen plus 1 more extra copy. 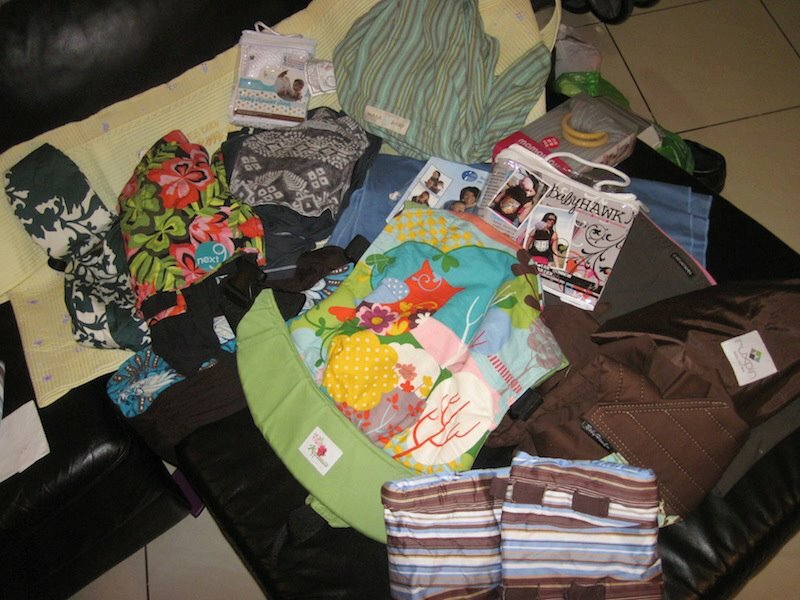 Sometime in February, Pam of Perfect Pieces contacted me and asked me to post about Arms Reach Co-Sleeper. I got quite excited that this product is now locally available. I had been wanting to buy it but thought that the shipping costs from the US would be quite prohibitive. The focus for this year's Real Diaper Week is advocacy and education with the overall theme being "Real Simple. Real Diapers." 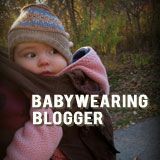 If you're interested in joining this, then I'm sure you know all about the benefits of cloth diapering and bursting to share them! 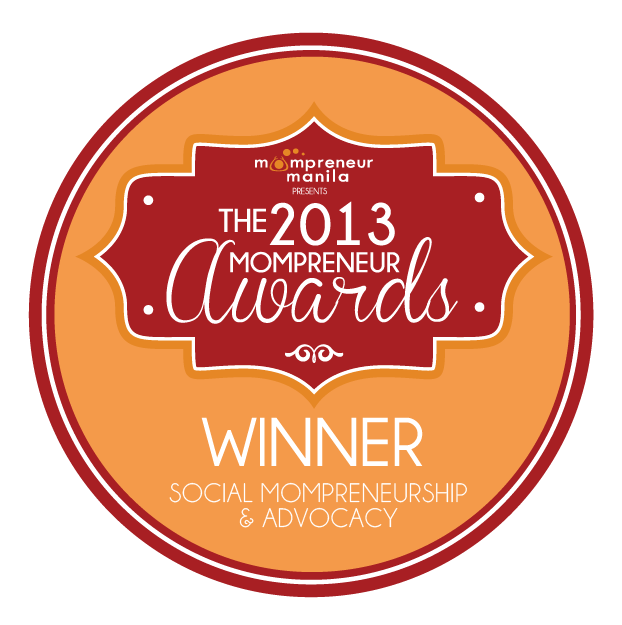 I also know that there are a lot of Pinay moms who are well-versed and highly experienced in the use of cloth diapers. Since we aim to educate, promote and inform and I'm not sure if there will be a future local cloth diaper carnival, let's try to cover as much information as we can during this carnival! Cloth Diaper How to's - how to make cloth wipes, how to remove stains, how to prep new diapers, how to survive overnights or short trips on cloth diapers, etc. etc. Cloth Diapering Must Haves - day-to-day essentials, when going out, when out on a trip, etc. If this is your first time to join a blog carnival, you can check my previous carnival posts to have an idea how a blog carnival works. To join, please fill up this FORM. 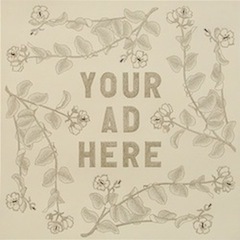 Deadline for registration is 14 April 2012. Posting instructions and carnival rules will be e-mailed to all participants on 15 April 2012. The carnival will go live on 16 April 2012. PLEASE POST ON 16 APRIL 2012, beginning 12MN.